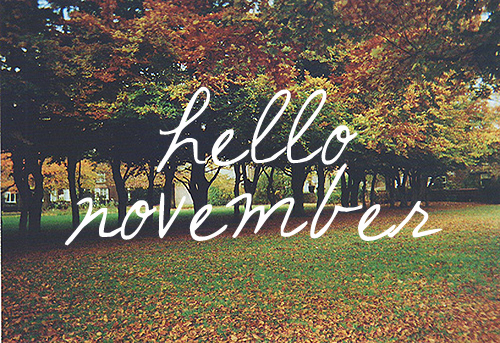 Another month passed by, November is here and the air is getting very fresh, winter is coming ! Finally I have completed the seasonal change in my closets and, since there is less daylight, I am starting to enjoy free time on the couch with a warm blanket. It's also time for a recap of October's outfits, here they are ! Let me know which one you prefer !. Un altro mese è passato velocemente, Novembre è quì, l'aria si è notevolmente rinfrescata, si sente che l'inverno sta per arrivare ! Finalmente il cambio stagione nei miei armadi è stato completato e, anche perché le giornate si sono accorciate, inizio ad apprezzare i momenti di libertà sul divano insieme ad un caldo plaid. 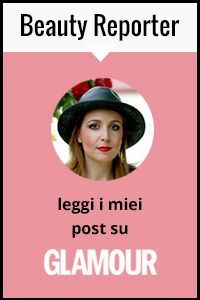 E' arrivato anche il momento di fare il riepilogo degli outfits postati ad Ottobre, eccoli...fatemi sapere qual è il vostro preferito !. 2. Army green and lace dress, wedge pumps, the military trend gone very girly ! 6. Plaid print trend: Zara shirt, featuring a trendy lumberjack style with check shirt and wedge sneakers ! 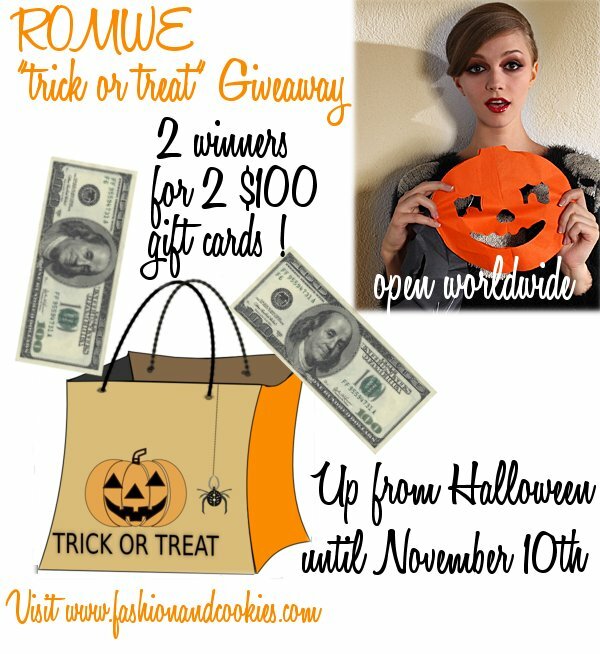 Shopping tips: Romwe's buyer's pick starting on 2nd November ! Up to 30% off, from November 2nd through November 8th on Romwe! Don't miss the chance, here's the link to the Buyer's pick page, you can see many nice items ! So many beautiful looks! It's hard to believe it is officially time to bundle up! Sigh! You always look fabulous, so is hard to choose only one outfit <3 but my favourite is the last one with the leopard coat. I would have to say 2 for a fancy look and 4 for the casual look:), but they're all great:)! Wow I love all of your outfits!! But I think that my favourite one is the number 4! =D really nice and pretty ! Ciao Vale ma cosa mi ero persa!!! Le francesine della prima foto mi hanno rapita il cuore....ed insieme al cappottino a stampa animalier sono imbattibili!! A me piacciono tutti come sempre però devo dire che mi sto davvero mangiando i gomiti per quel cappottino leopard print di zara, proprio bello! and I see lots of lace and leopard!! here's to a great month!